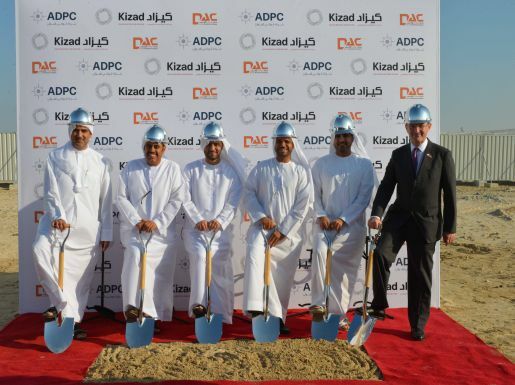 Abu Dhabi Ports Company (ADPC) has announced today [21 December] that Ducab Aluminium Company, broke ground for its new aluminium rod and conductor facility at Kizad. After signing a Musataha lease agreement with ADPC in May this year, Ducab Aluminium has now laid the foundations for the start of construction of its manufacturing facility, which is set to open in Q4 2015. With a total investment of AED 220 million, the facility will be built on a 50,732-sqm plot of land nearby the Kizad anchor tenant Emirate’s Aluminium (EMAL), one of the core operating assets of Emirates Global Aluminium (EGA) – the fifth largest aluminium producer in the world. The close proximity to the EMAL plant will guarantee optimum supply chain connections for Ducab’s facility with molten aluminium being directly supplied from the EMAL smelter, significantly saving energy in line with Ducab’s environmentally-friendly production policies. When complete, the new plant will manufacture Electrical Conductive (EC) grade aluminium alloy rods, wires, and bare overhead conductors. Kizad’s location next to Khalifa Port will provide Ducab’s facility with excellent global market access. At present, Khalifa Port serves 20 shipping lines and offers direct links to 52 destination ports around the globe. Apart from its strong UAE client base, Ducab already exports copper rods, cables and wires to clients in the GCC and MENA region, as well as to customers on the Indian Subcontinent, in Africa, Asia and Europe. “We are very pleased to see the start of construction of the Ducab production plant. 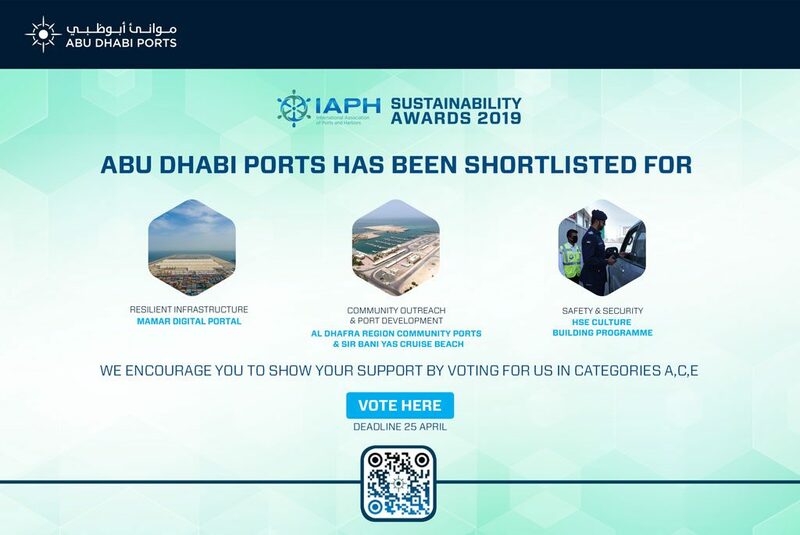 It is another momentous step for ADPC on its way to develop Khalifa Port and Kizad into a world-class supply and logistics zone while facilitating the development of sustainable industries in the emirate. The Ducab production plant in Kizad will be the company’s sixth in the UAE, alongside its three facilities in Musaffah and two in Dubai. In addition, Ducab completed its first overseas acquisition with the purchase of AEI Cables Ltd of the UK in March 2014. AEI is a specialist producer of mainly rubber cables for niche market sectors, such as defence, transport and fire protection. Ducab has wider GCC and international presence through its joint ventures and branch offices in Qatar, Bahrain, Oman, Saudi Arabia, Kuwait, Australia, and the United Kingdom.